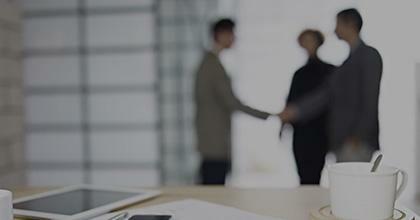 While some vendors charge you for every contact in your database, Act-On is different. 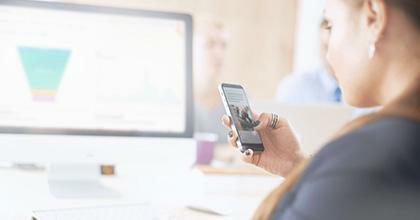 Our price is focused on when we drive value for you, which is when you engage with contacts. Why pay for contacts that you aren’t interacting with? 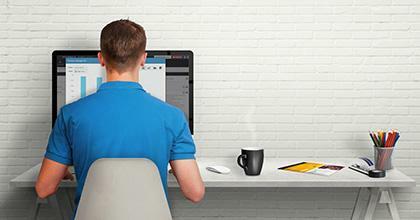 Onboarding starting at $500, and standard support included with every subscription. Get the details on all of our Onboarding and Support packages. What's included in the platform? Ongoing access to the Act-On Support team ensures that you always know what to do next in order to see the most value out of your investment with Act-On. That’s why we provide unlimited access to our online videos, tutorials and courses, as well as access to our technical support team – for every single customer. If you want more out of your support experience for faster response times, or more strategic guidance, you can choose one of our add-on support packages. 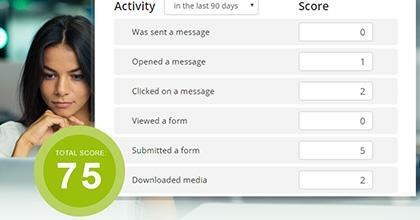 Complete social campaign management with custom reporting and advocacy program. Sync your CRM Account data to create automated Account views, personalized content and view Account level activity history and score. Custom reporting and data export tool so you can create reports specific to your business and integrate your business intelligence platform. Create multiple scoring rules sets for your different audiences (customers vs. prospects, product lines, regions, etc.). 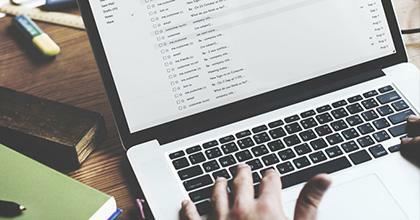 Own your email reputation and deliverability success by sending off an IP address specific to your business. 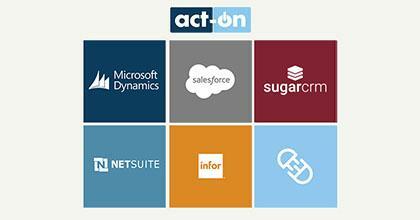 Complete your solution with our top rated CRM integrations.